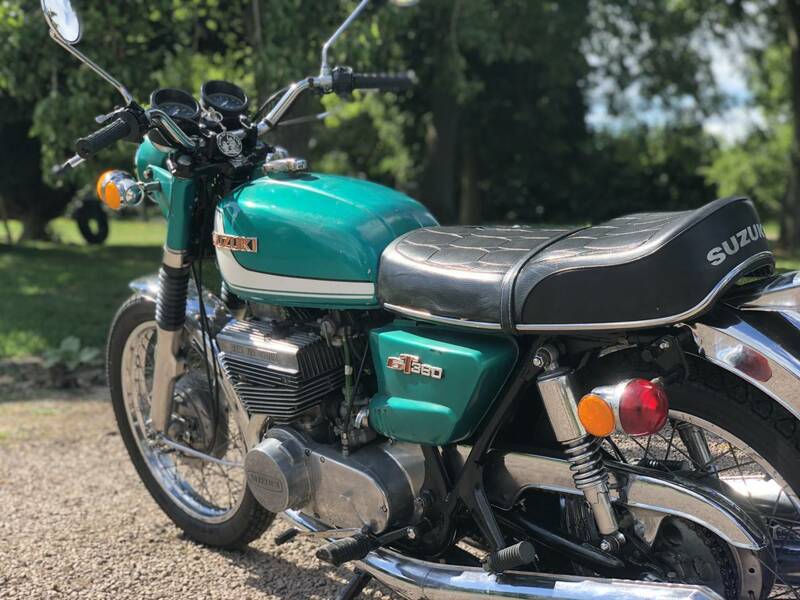 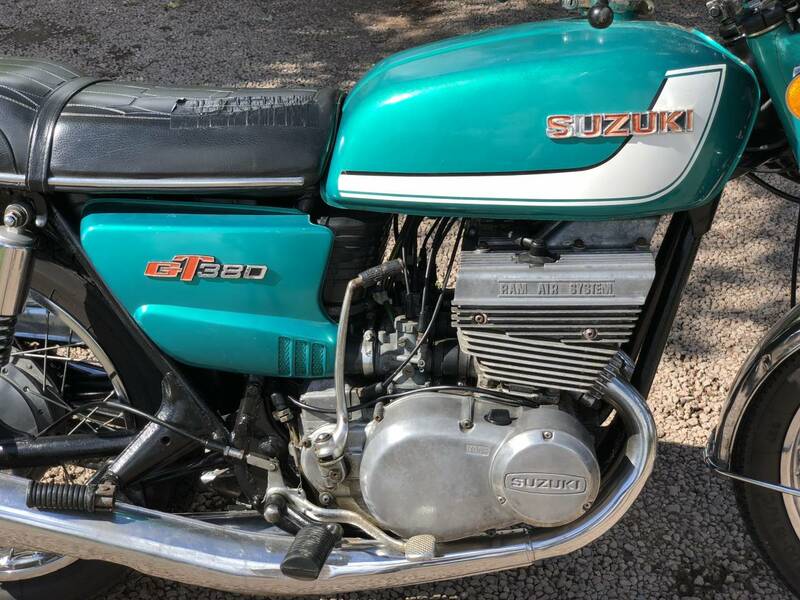 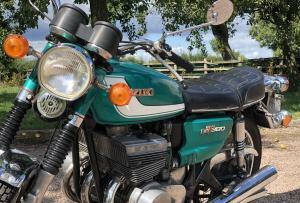 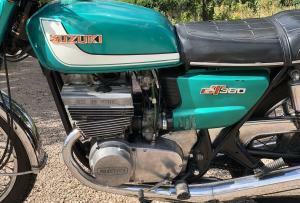 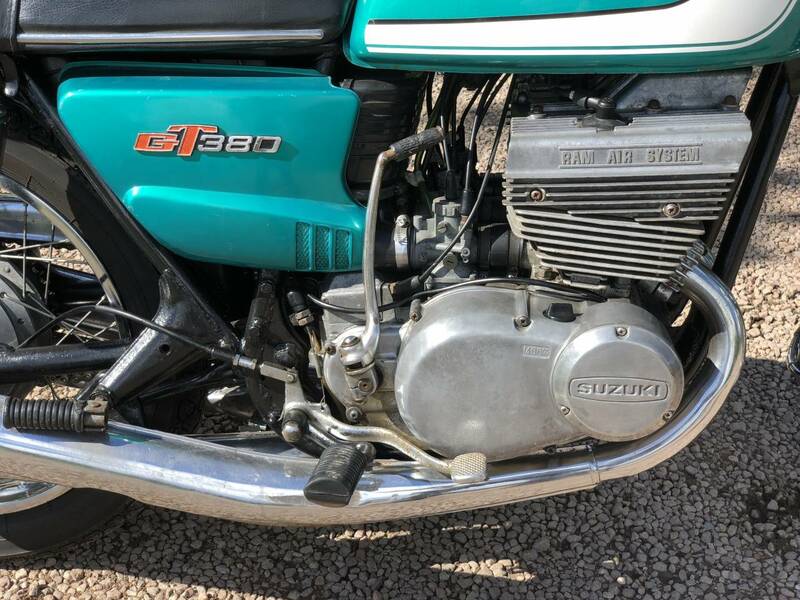 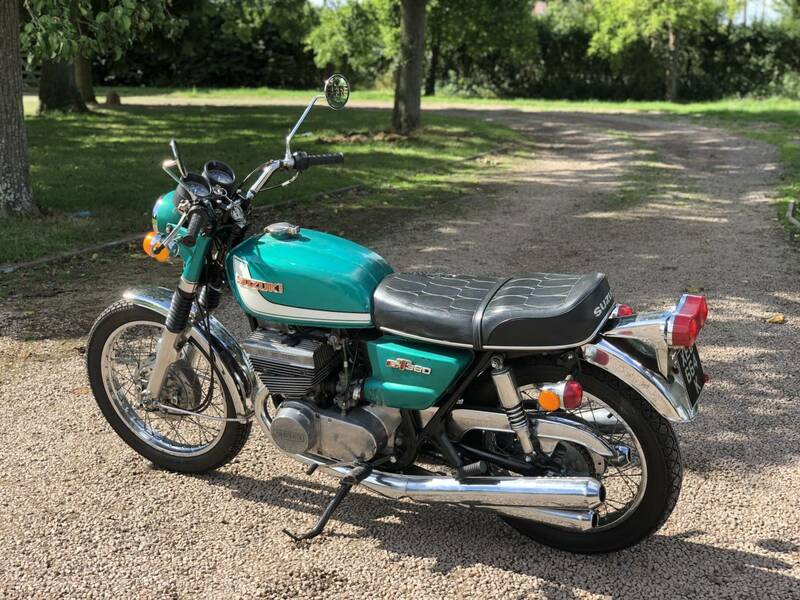 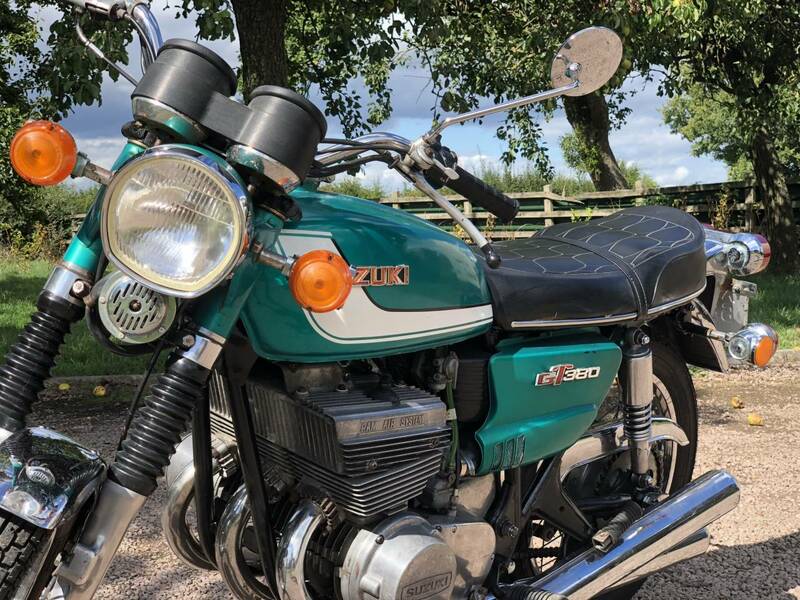 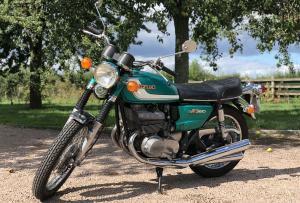 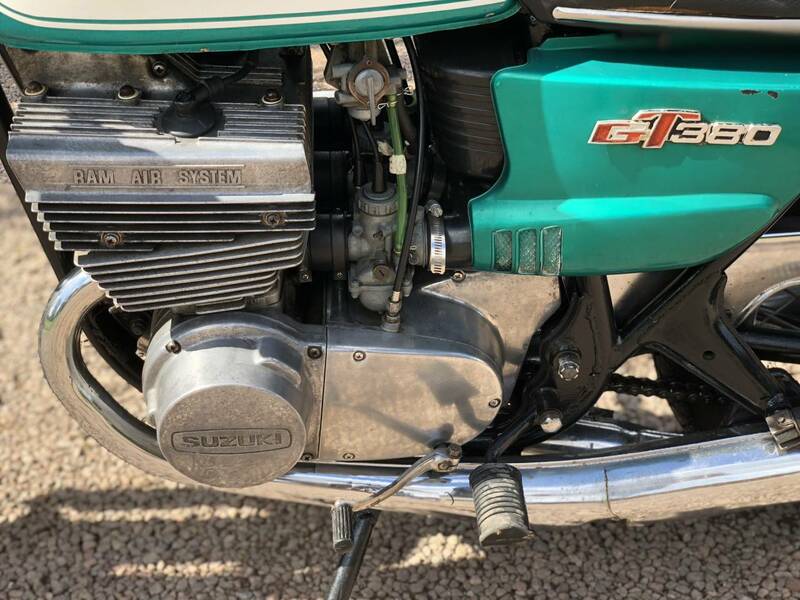 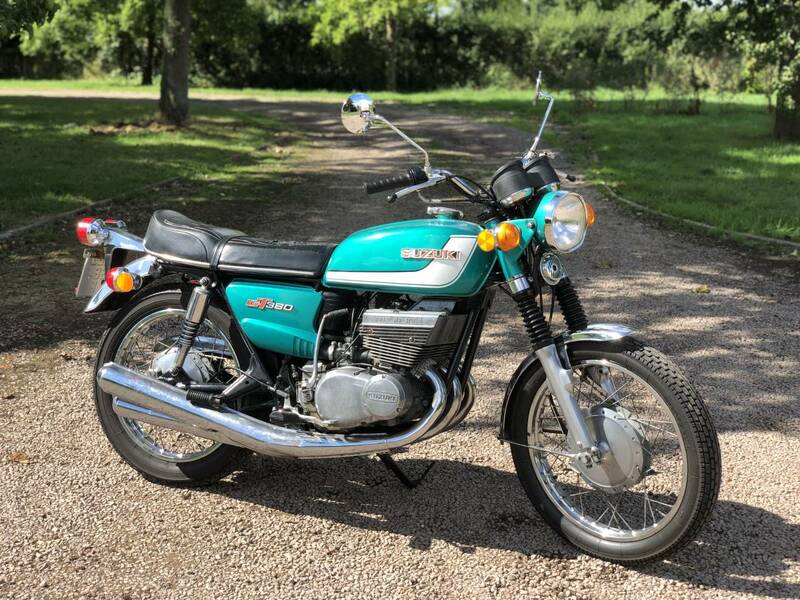 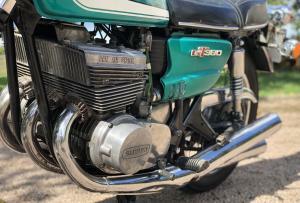 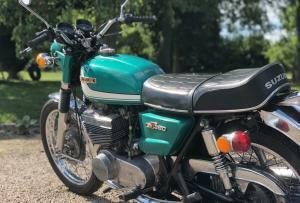 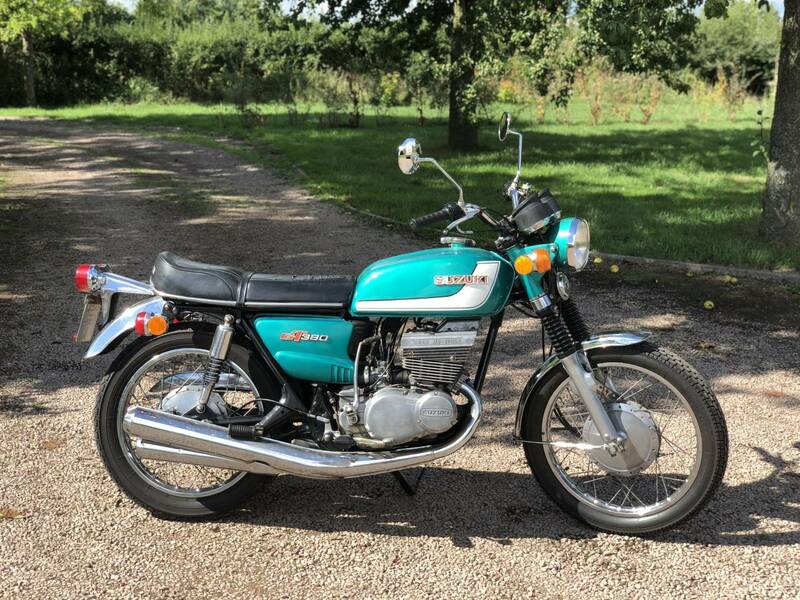 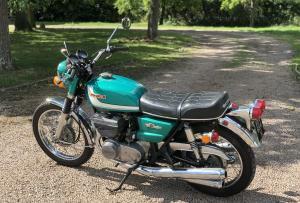 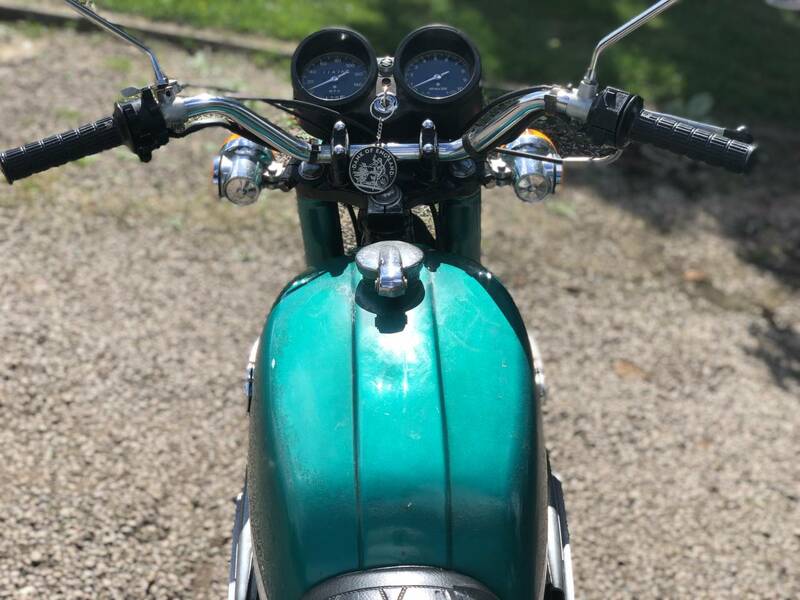 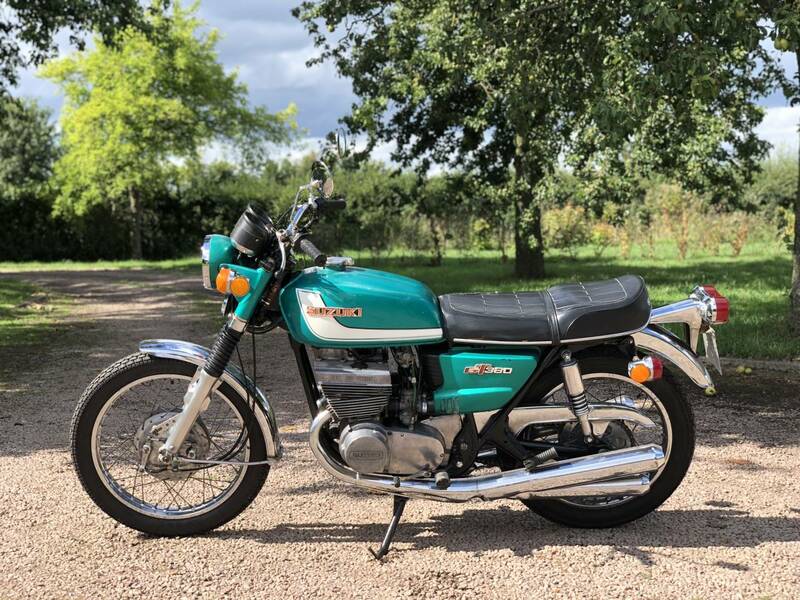 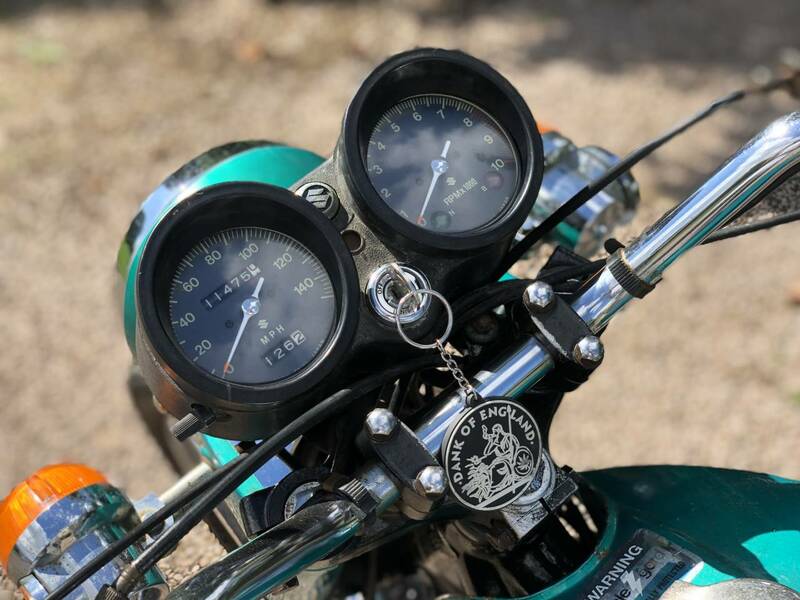 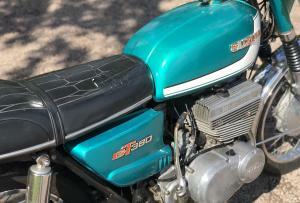 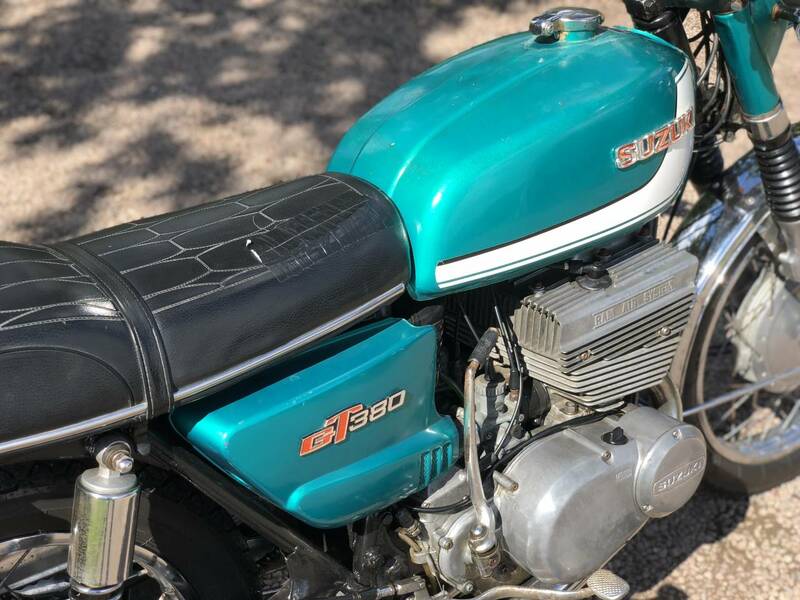 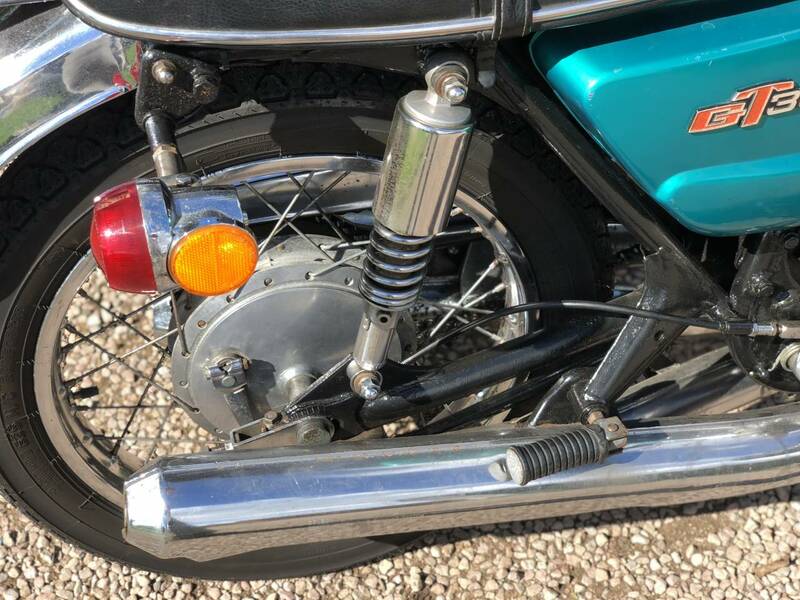 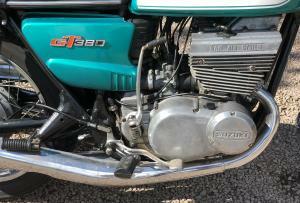 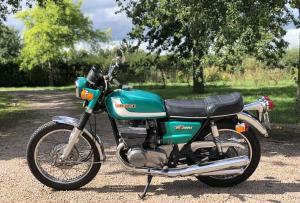 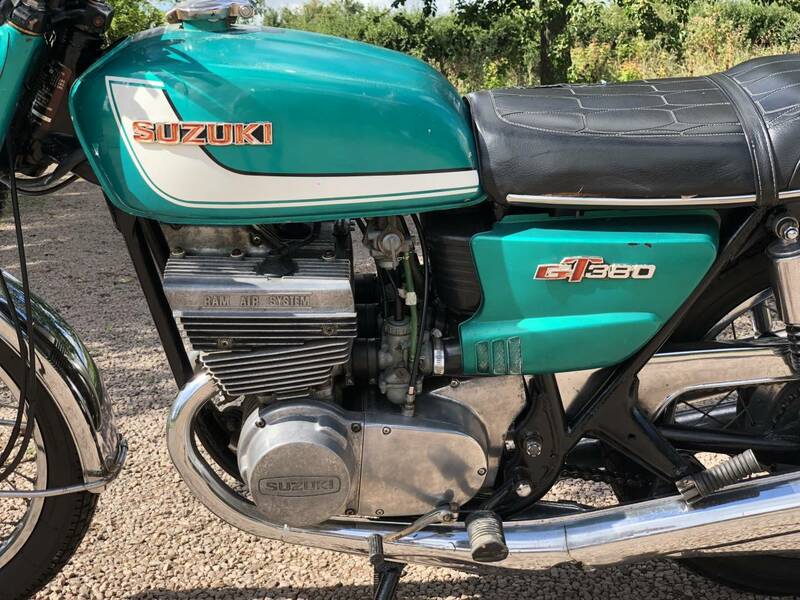 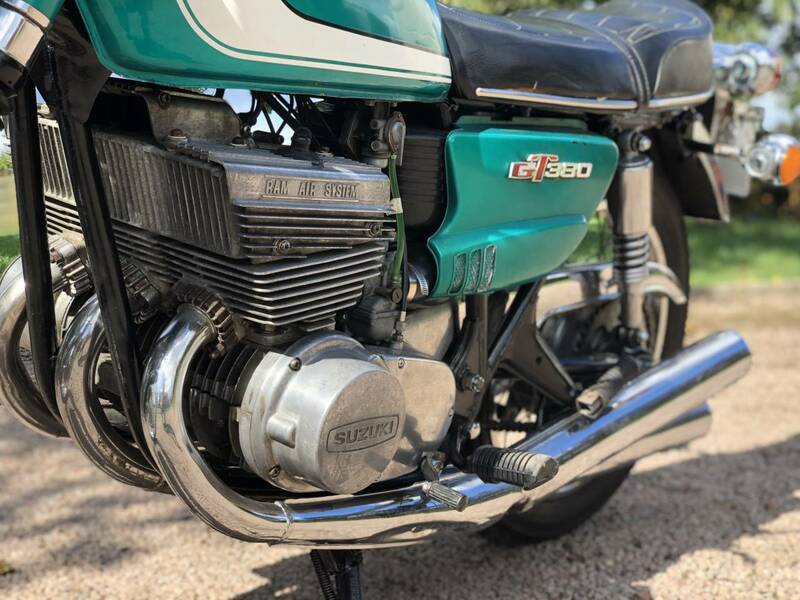 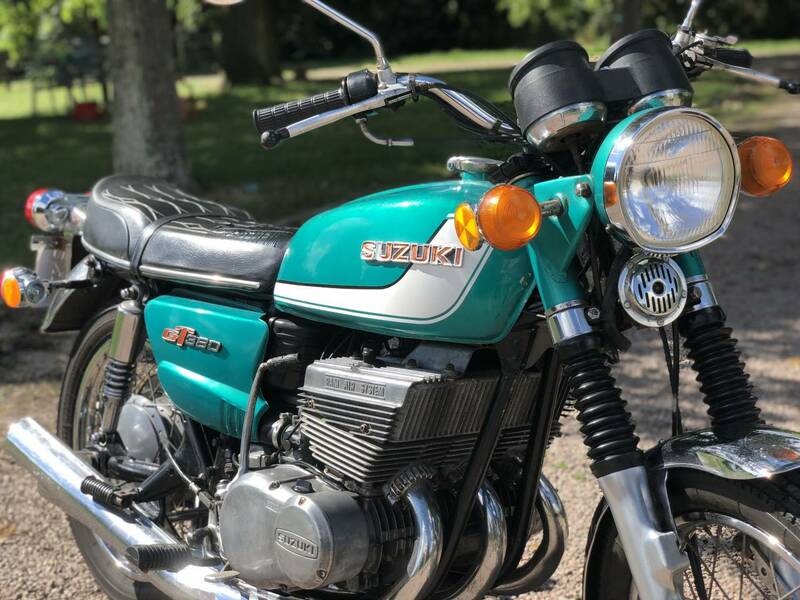 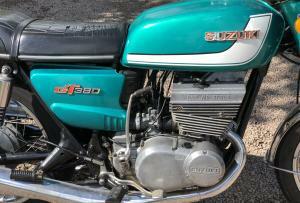 Suzuki GT 380 . 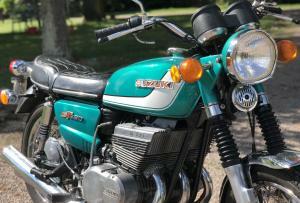 This Is A Very Original Example Showing Patina Of Age & Never Having Been Restored! 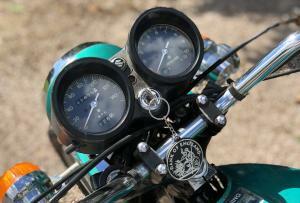 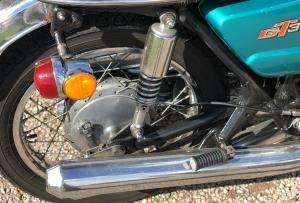 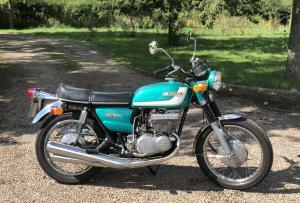 It Starts Easily , Ticks Over Well & Revs Briskly & Cleanly , Through The Rev Range & Rides & Stops Well Too ! 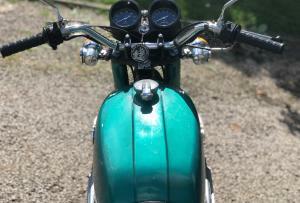 Has Very Low Original Mileage of 11475 Miles. 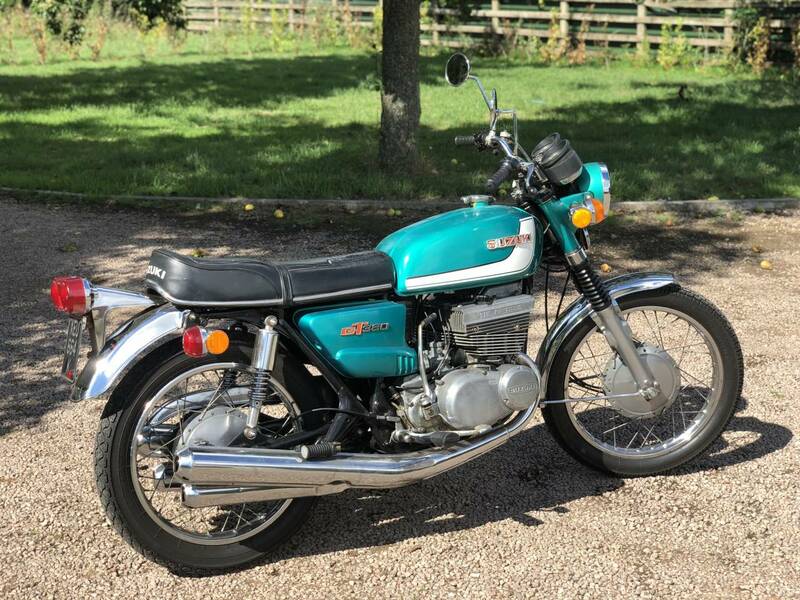 A Very Usable , Reliable Example , That's Been Used Very Regularly. 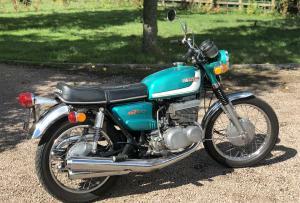 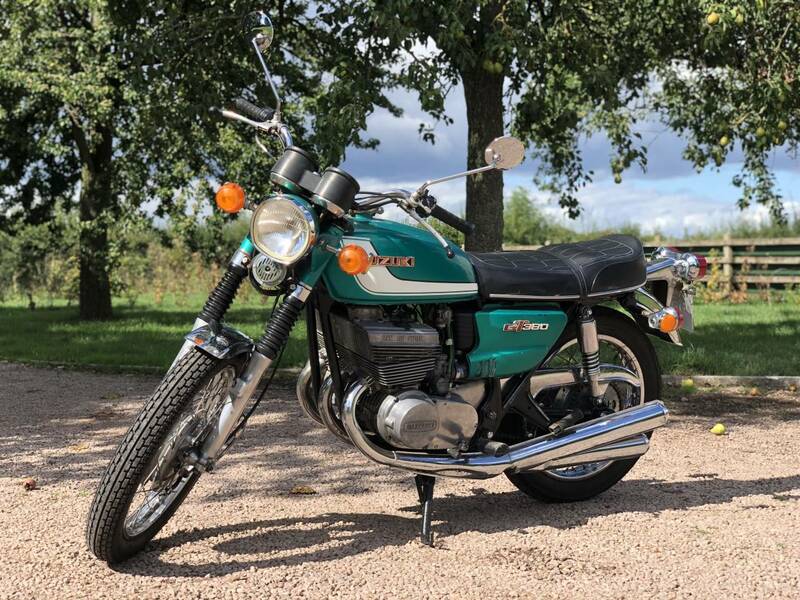 A Good , Powerful , Middleweight Machine , That's Tax & Now Mot Exempt Too & Represents Very Good Value For Money.